Fresh off the announcement that PlayStation Vue was getting MLB Network, another major streaming television service announced more good news for sports fans. Sling TV posted on their company blog today that they’re adding NBC Regional Sports (CSN) networks for several major cities. 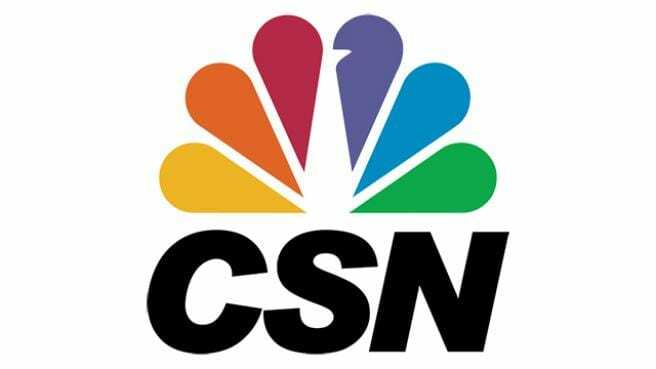 The announcement came courtesy of content manager Ankit Bishnoi, who said that fans in the Bay Area, Sacramento, Chicago and Mid-Atlantic markets will now get CSN programming. The addition is expected to arrive by Major League Baseball’s Opening Day of April 2.When these networks launch, they’ll be added to the Sling Blue package at no additional cost. At $25 a month, that means Sling Blue will be the absolute cheapest way to access these channels. Between CSN and FOX subscribers will get Major League Baseball, NBA, and NFL action both in the regular season and playoffs. But even if you don’t live in one of those markets, Sling is still a pretty attractive choice for sports fans. Fans will get MLB games all season long on TBS, ESPN, FOX and FS1, plus subscribers in certain cities will get their local Fox Sports affiliate (FOX Sports Cincinnati, FOX Sports Detroit, FOX Sports North, FOX Sports Prime Ticket, FOX Sports San Diego, FOX Sports Southeast, FOX Sports Southwest, FOX Sports Sun, SportsTime Ohio and YES Network). And from the looks of things, they’re not done adding affiliates. “Since we originally announced the coming addition of NBC Regional Sports Networks, our team has continued to work closely with our programming partners to bring you these networks,” Bishnoi said. “We appreciate your continued support and patience while we worked to add these networks.” So even if your local CSN isn’t on this list, hang on because it may be coming soon. 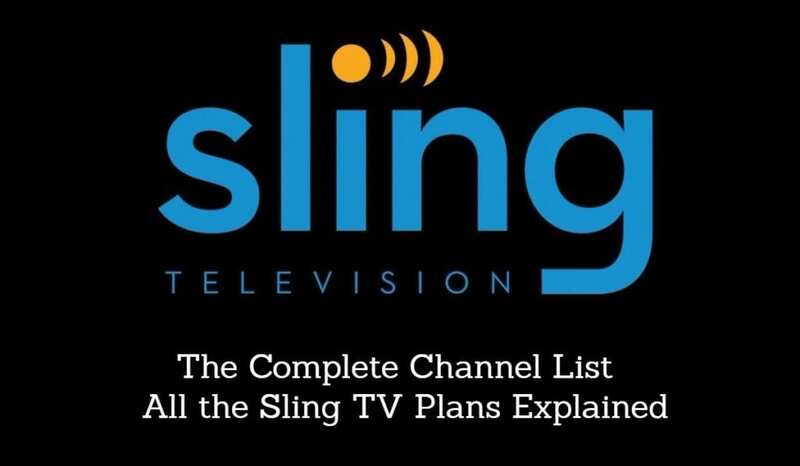 Viewers can find out what local networks they’re eligible to receive by visiting help.sling.com.